My favorite part of taking photos is being able to find the special moments within your big milestones. 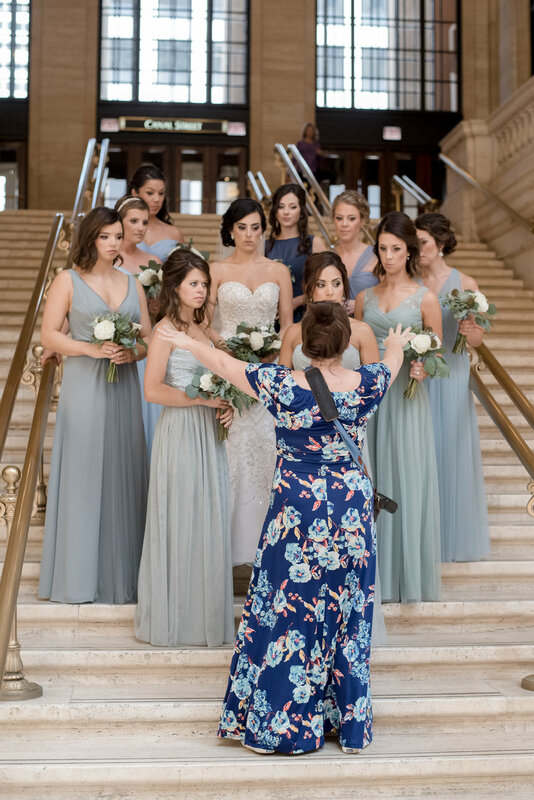 It's those candid times, along with the significance of the occasion, that come together to create your favorite memories and it's my job to capture those through my visual storytelling. I'm born and raised Rockford, Illinois and love being back in my hometown with the chance to become a part of the community as a professional. The Rockford area is my primary location but because a small piece of my heart still belongs to Chicago, you will find me bouncing back and forth between city and country with camera in hand. My love of photography developed in high school art class but started way back when, during my former years taking pictures of anything and everything on those wind up disposable cameras. I remember a time of both film and digital and love that I was able to experience when both were relevant. While studying Visual Communications at Illinois State University, I professionally took on that love as a photojournalist beginning in 2007 and as a Social Media Photographer for Major League Baseball's 2012 season. I have since continued photography professionally, with my passion only growing bigger with each new client I work with. When I'm not snapping away with a camera, I channel my creativity through other passions. I cook, I bake, I play and I plan. I'm a caffeine addict, wine drinking, wannabe runner. I love to people watch at the airport, send letters the old fashioned way and borrow my parent's dog, just to pretend that she is my own. I find a simplistic joy in going through old photo albums and I genuinely miss that feeling of surprise when you would get film prints back from the camera developer. I hope to spread and share that same joy by capturing you and your loved ones through my photographs and then delivering to you, a product of future memories. IF YOU THINK WE WOULD BE A GREAT FIT AND WOULD LIKE TO WORK TOGETHER, SEND ME A NOTE. I'D LOVE TO CHAT AND HELP FIND THE PERFECT PACKAGE AND PHOTOGRAPHY SESSION FOR YOU. I CAN WORK WITH YOU ON CUSTOMIZATION SO THAT YOU FIND EXACTLY WHAT YOU ARE LOOKING FOR WITH A PHOTOGRAPHER. I'M ALWAYS UP FOR A CUP OF COFFEE AND MORE THAN HAPPY TO MEET BEFORE BOOKING... LET'S PLAN IT! We welcomed James Joseph McCoy V to our family in September 2017. I shot almost all of my 2017 weddings pregnant and shot all the way up until I was 38 weeks, delivering the next week. I had an awesome team helping me with my season, which made me realize how amazing my network of friend-tographers are! 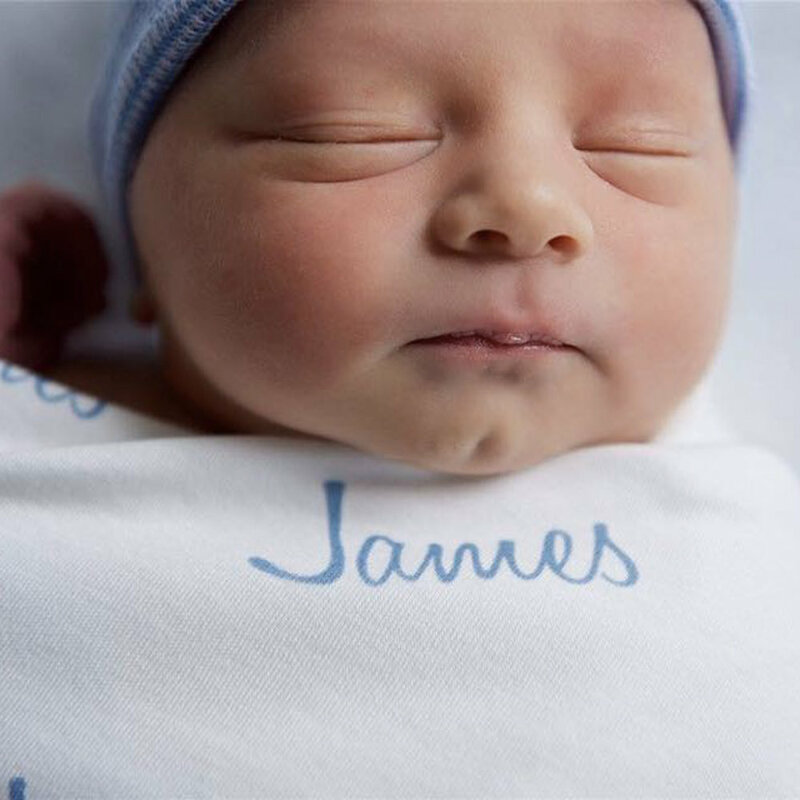 Baby J is also the fifth James Joseph in our family, but the only one to actually go by "James."